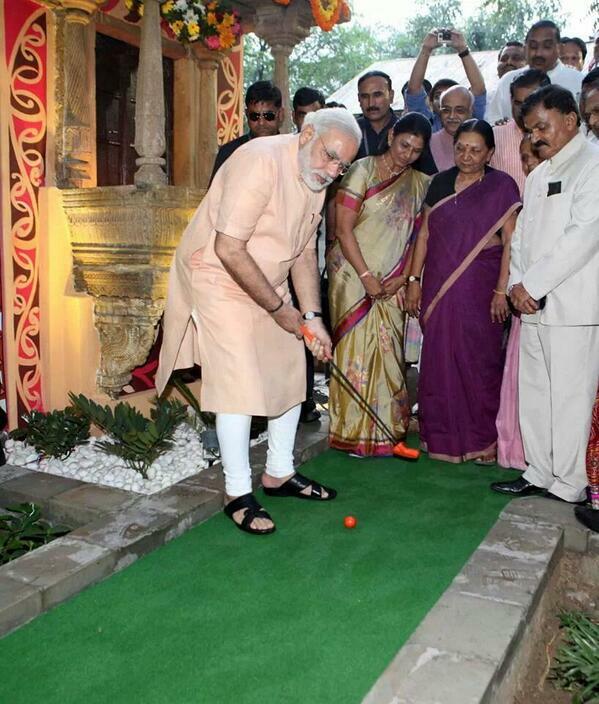 see how kommunla he is-- using orange klub on green grass with white pants. Did someone switched off GPS signal again? Austin wrote: I do see the flare dispensers below the engine the maroonish covered part. I think maroonish part is engine exhaust. The flare dispensers are the thingy with lot of holes below "Indian air force tag"
Sorry, i din't get it.